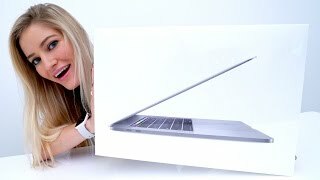 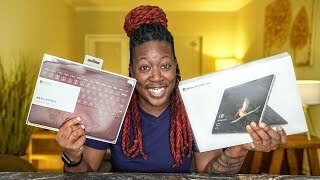 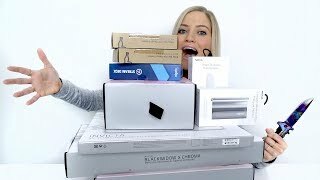 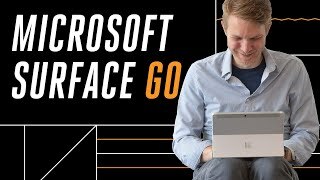 Unboxing and testing out the new Microsoft Surface Go! 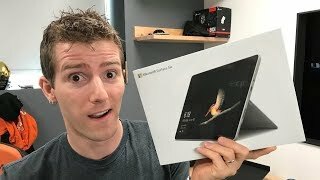 Will it run Fortnite? 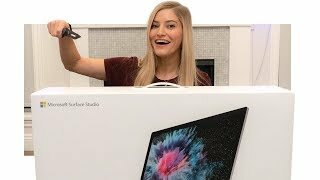 Spoiler: Yes it will!! 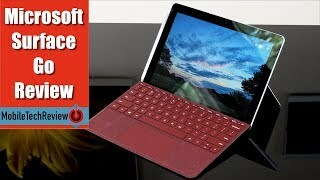 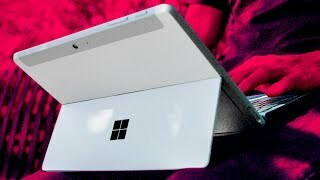 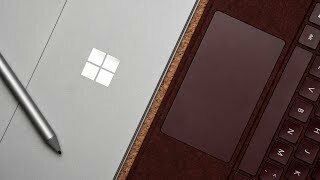 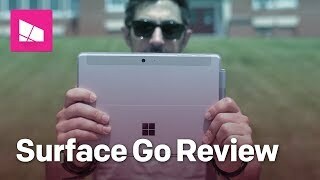 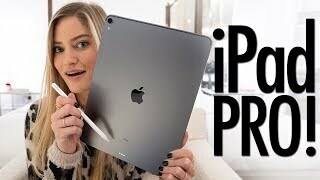 Microsoft Surface Go Unboxing + First Impressions! 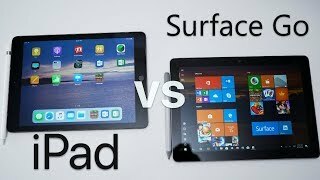 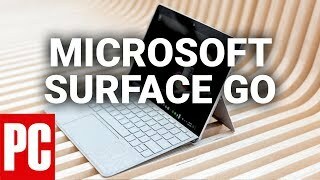 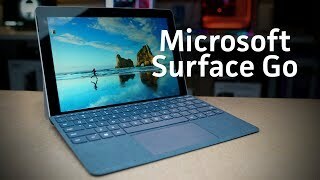 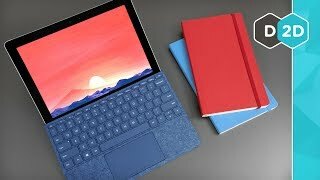 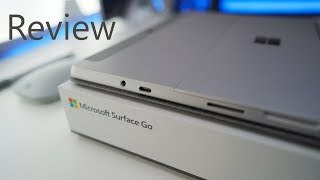 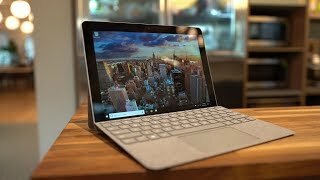 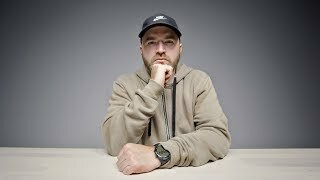 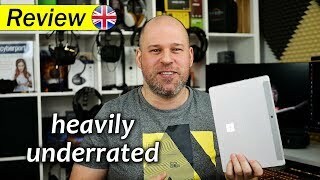 Surface Go | heavily underrated!